If you’re recently engaged, firstly our congratulations! Now, you may be thinking ‘OK, where do I start? !’, well we are here to help and attending wedding fairs are a fantastic way to get inspiration for your wedding day! You will see things you like and things you don’t, you may meet that one supplier that you really connect with and just can’t image your day without them, you might taste the most delicious cake that you just MUST have on your wedding day. 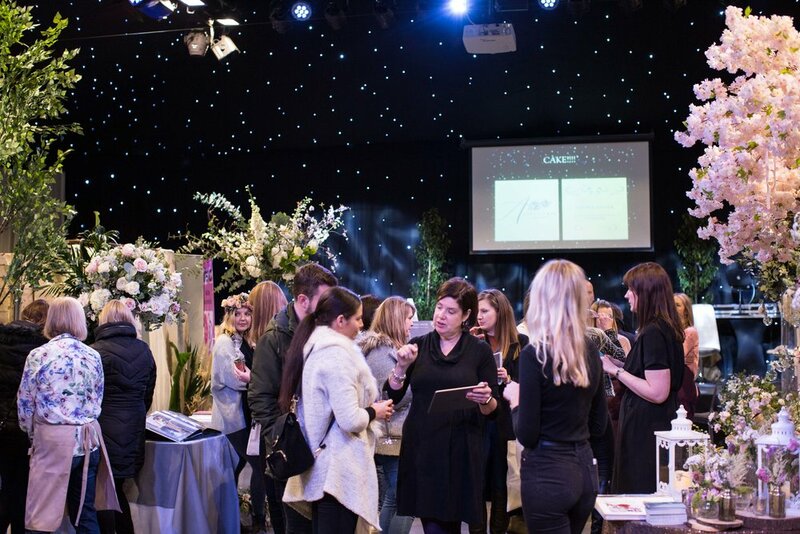 Look at the exhibitor list in advance and identify the suppliers you want to speak to. Look at the stand – is it well presented, are the people well presented? Does the supplier ask you questions? Do they seem interested in your wedding? Are they offering you a sample of their work? Don’t be sucked in by ‘one day only’ special offers. If they are a good company, you should get the best deal whenever you choose to purchase. Take someone with you so you can discuss your ideas. Take a camera and a notepad – use them! Once you have looked around have a coffee, sit down and reflect on what you have seen. Decide which suppliers you may want to have a further chat with. Most important of all – enjoy yourself! Planning a wedding should be a joyful experience and not feel like hard work. We will be appearing at the Milsom Weddings Show on Sunday 17th March 2019 at Kesgrave Hall. Do come a find us on the day and let us know how you are finding things – we’d love your feedback. 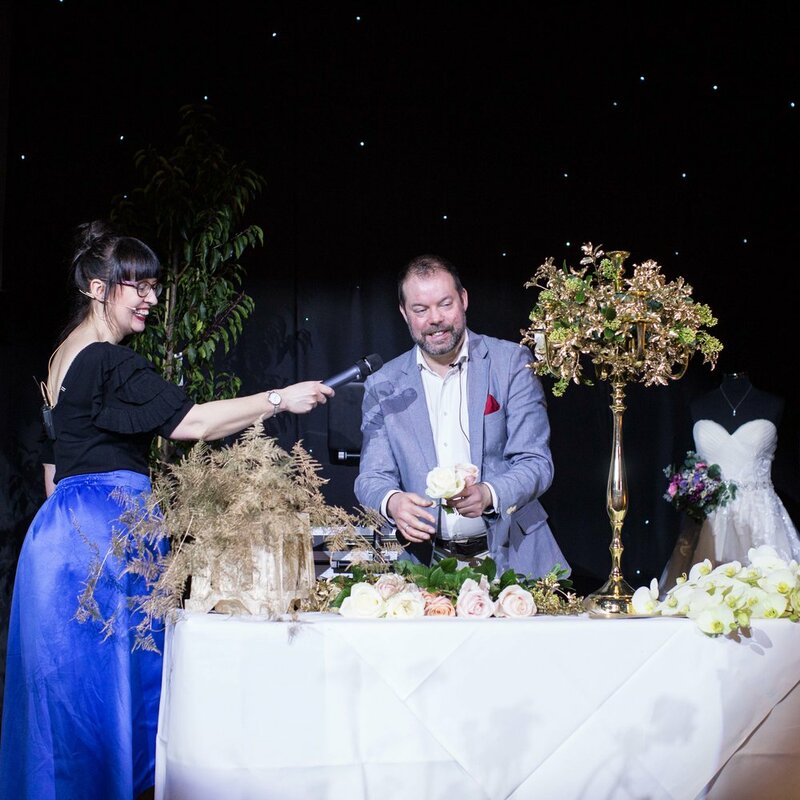 This show will be very different to other wedding fairs in the area, we’ll be running an interactive Inspiration Lab and presentations from suppliers throughout day. So come and ask that dress designer or photographer the questions you’ve always wanted the answer to. If you don’t feel brave enough, find us and we’ll ask them for you!